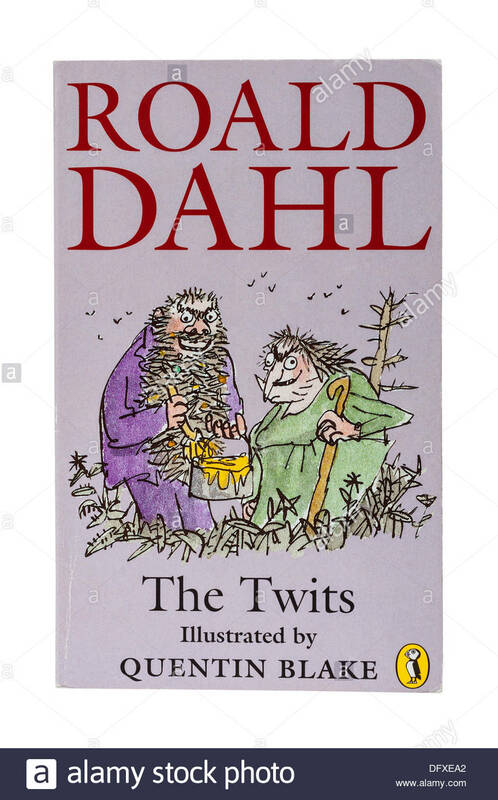 This entry was posted in Books and tagged Blogging, books, children, Families, Kidlit, Opinions Count, Roald Dahl, The Twits by Maria Matthews. Bookmark the permalink. We are all such different creatures some people are happy for a book to change their lives others will delight in an escape from reality, yet there are so many tangents this would spiral off too and I’m not even scratching the surface. I think that a book is never a bad thing ever and they are instrumental to our lives. In retrospect though is this an ‘older’ generation speaking as we hurtle towards digital books with no signs of stopping? I firmly believe there’s nothing better than holding a book in your hands wondering where each page will take you.. it can and does, evoke many emotions. Thank you for your comment. Yes reading choice is a highly personal affair. I do agree that sometimes holding a book is a far more relaxing event.